Yeshiva University’s Rabbi Isaac Elchanan Theological Seminary (RIETS) has introduced The Huberfeld Family Semikha Leadership Initiative, a three year fellowship at RIETS designed to mold future leaders of the American rabbinate. Teach for Israel, a Yeshiva University initiative launched by undergraduates this winter, is revolutionizing how Jewish high school students learn about their spiritual homeland. 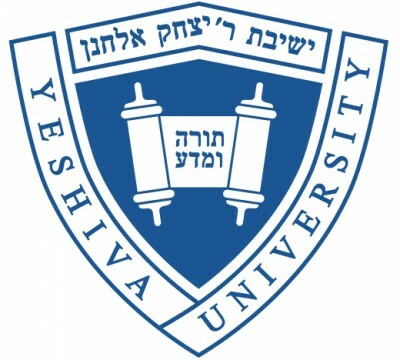 As part of the program, 20 YU students will fan out to yeshiva high schools nationwide to teach juniors and seniors Israel advocacy and awareness.